Hedflux - Soul Science = OK for sure the best release this week for me! Soulular - Moment in time Vol. 2 = Yet another captivating groovy release by Soulular! Tribone - Feeling the Gap = well yeah, i have to like this one, but it's not right up there with his other releases. hm damn i completely missed out on that Astropilot V.A. this is gold boys and girls! Hedflux also gets my top vote this week. decided to call this psybreaks although it's somewhere between that, psydub and psybient. good stuff though. Arun Mey - Sorrow is a great track, but the rest of the album doesn't really live up to that track imo. Hakkah is pretty good, just found this artist from the Ektoplazm post of this album but decided to link to his bandcamp instead. way too many Master Margherita releases this week, and none of them seem to live up to his great previous albums like The Marginal Rules or Hippies With Gadgets. 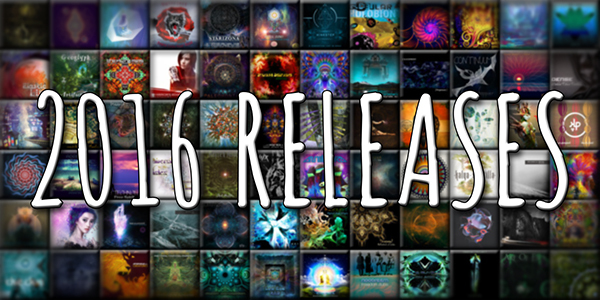 VA - Colours has lots of big names in psybient but since chillgressive isn't my favorite I'll have to take my time with this release. looking forward to what the new Astropilot Music label brings to the table in the future though. Yes it can be overwhelming sometimes. These polls are an attempt to separate the wheat from the chaff so to say and find the good stuff, but in the end it all comes down to individual taste. 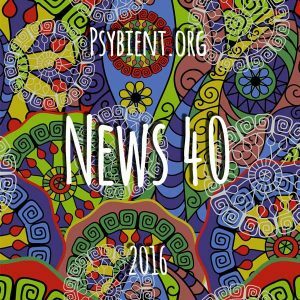 Check out the weekly news posts at psybient.org to see star ratings for these releases that will show a more nuanced view of what listeners think of these releases. Yeah, I loved Hedflux's album too. Was not expecting it to be an entirely downtempo affair, so very happy. I do like his psy-breaks stuff as well, tho. Agree with Timeisart's comment about Master Margherita - nothing recent has come close to his earlier albums. I really liked those albums and would like to hear more in that vein. I'm still making my mind up about Tribone's EP.